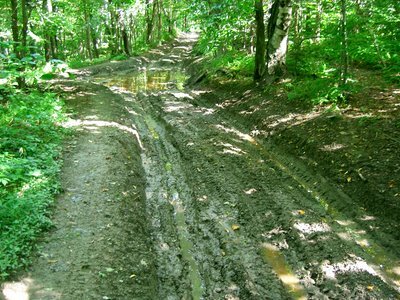 Illegal ATV use has been severely impacting the Taconic Crest Trail for years. ADK and the Taconic Hiking Club are meeting with DEC officials to address these concerns. Please attend this important meeting and speak out. Please bring any photos of ATV use and trail damage. This is also your chance to tell DEC about any encounters you've had with ATV/ORV riders on the Taconic Crest Trail. 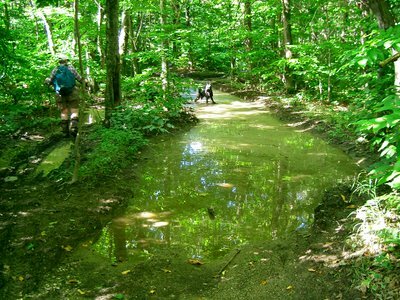 Even if you haven't hiked on the Taconic Crest Trail much, please come. Your attendance is important.